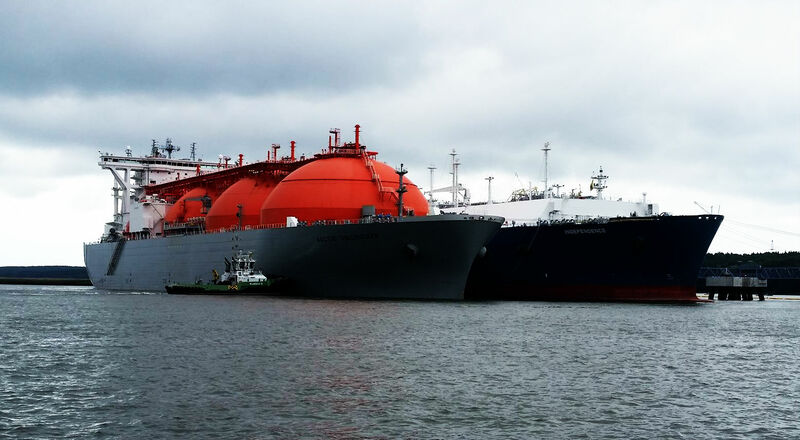 Liquefied natural gas (LNG) is natural gas (predominantly methane, CH4, with some mixture of ethane C2H6f) that has been converted to liquid form for ease of storage or transport. Meedres are experts of storage and custody transfer inspections of LNG. Our LNG services support owners, operators, ship-owners, and traders with LNG operations.